There are currently 1.4 million empty homes in Spain, according to research by Alquiler Seguro, a company specialising in rental accommodation. This is a huge waste of resources, they point out. The study examined 12 provinces – including Madrid, Barcelona, Valencia, Malaga, Alicante, and Seville. Barcelona and Madrid lead the provinces with the highest number of empty homes. Barcelona has a total of 283,155 empty properties, ahead of Madrid with 263,279, and Valencia with 214,022. On the other hand, Barcelona and Madrid are the provinces with the tightest rental markets, where demand exceeds supply. Spain has one of the highest owner-occupier ratios in Europe, thanks to tax incentives and the weak position of landlords when tenants are trouble. Between 8 and 14 percent of Spanish families live in rented accommodation, compared to a EU average of 30 per cent. Alquiler Seguro point out that in the European Union there are 21 judges per 100,000 inhabitants compared with the Spanish average of just 11, which “slows down and prolongs all proceedings”, which discourages owners from offering their properties for rent. grown by 22.7 per cent since the last study to reach an average of €12,897. Madrid, meanwhile, has 263,279 empty properties, 9.1 per cent of the total while 255,254 properties are rented, 13.6 per cent of the national total. Default on rental payments has increased by 16.8 per cent to reach an average of €14,242. In Valencia, there are 214,002 empty properties, 14.7 per cent of the total and 63,175 are rented, 8 per cent of the national total. Average unpaid rent is €6,415, 18.5 per cent more than a year ago. 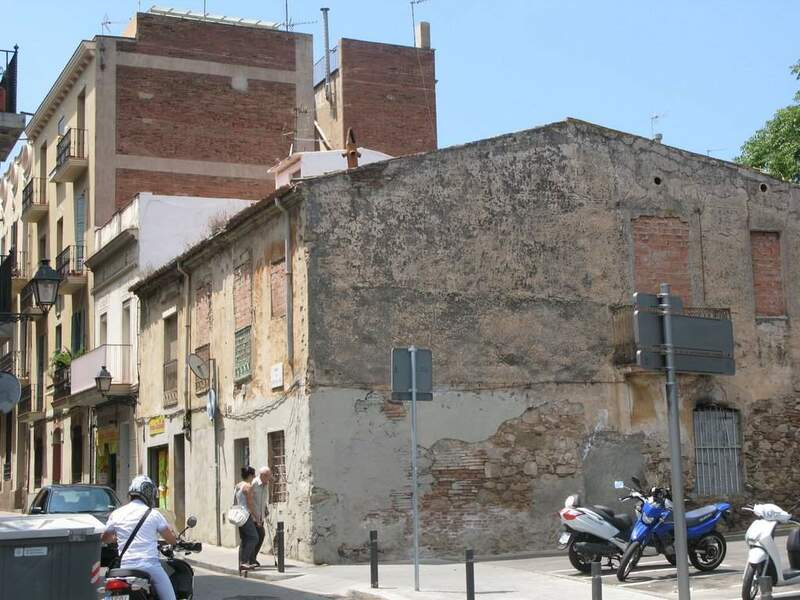 In Malaga, the number of empty properties is 120,611, 13.4 per cent of the total and some 47,444 are rented, 10-9 per cent of the national total. Rental payment default is 21.4 per cent with an average of €7,369. Within the Basque Country, Vizcaya has the most empty properties – 43,704, 8.2 per cent of the total; 27,475 are rented and payment default has increased by 2.8 per cent to reach €6,512 on average.